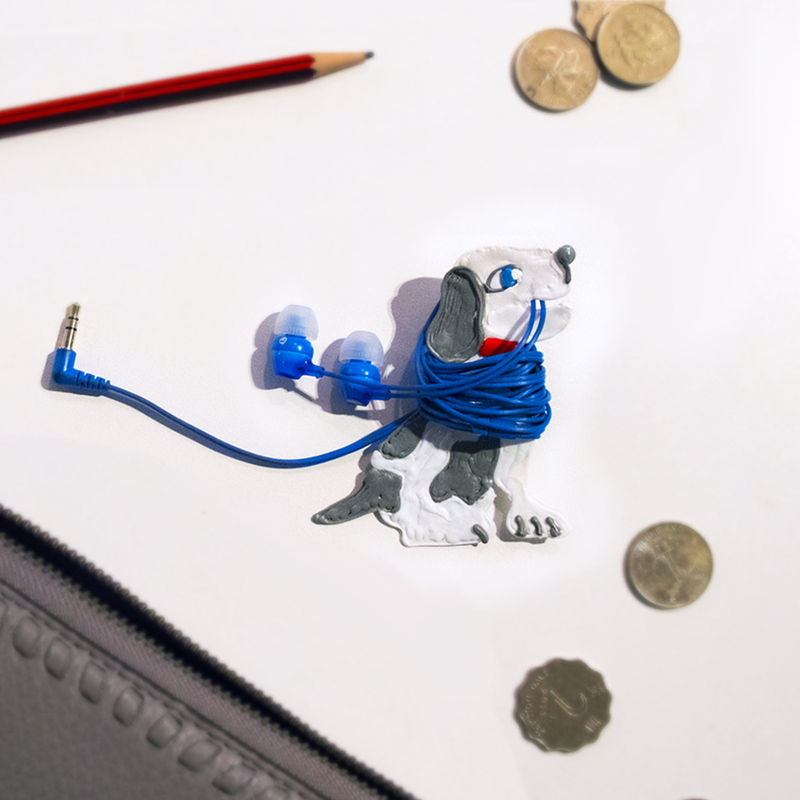 Make your own Puppy Earphone Wrap to keep your earphones neat and tidy in your bag. 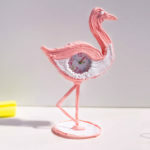 This project is super easy and practical, one of our top-picks for beginners! 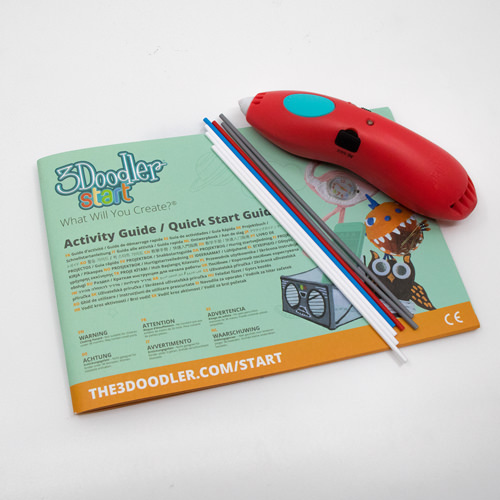 All the materials used in this tutorial are available in the 3Doodler Start Product Design Activity Kit and 3Doodler Start Product Design Pen Set so you can start Doodling right away. Turn to page 25 of the Activity Guide with the Puppy stencil. Follow the stencil guide to Doodle the shape of the puppy. 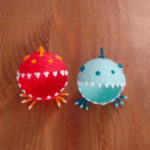 Remember to leave a gap in the mouth! 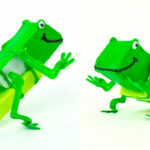 Once the plastic hardens, remove your Doodle from the stencil.